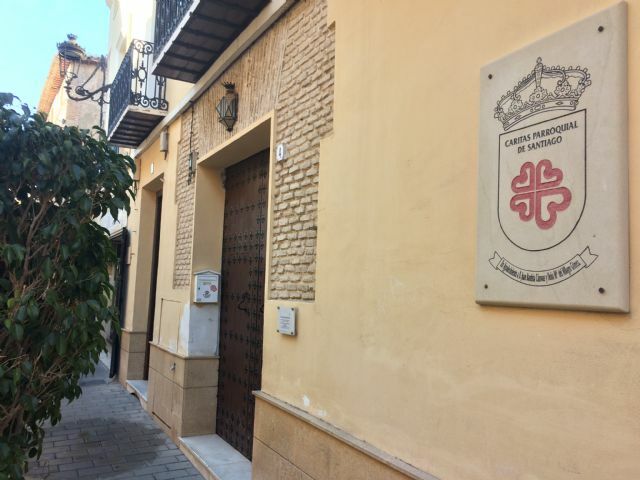 The Local Government Board of the City of Totana has approved grant each grant of 5,000 euros to Cáritas Parroquial de Santiago and the Three Hail Marys for the year 2017 in order to assist in the costs derived from the support that these entities have been providing to the most needy population of the municipality of Totana. This aid is provided having to account for the support from both entities is being provided for the coverage of basic needs and social integration of people and families derived by the Social Services Center of the Department of Social Welfare of this City Council. and responding to the existing collaboration agreement between Cáritas and the City Council that was signed in October 2014. The aid agreement is activated considering that the resources available in Caritas are very limited in relation to the set of needs met, as well as their maintenance costs and that they need external support to be able to provide continuous care and coverage as close as possible to the difficulties of the population served.